VXLAN Enabled Network Switch: What Is the Benefit? VXLAN (Virtual Extensible Local Area Network) technology has attracted much attention these days in networking industry – since traditional VLAN links proven insufficient to cope with rigid requirements of cloud providers. Network switch with VXLAN capability is proposed to extend VLAN and overcome the limited scalability posed by VLAN. The VXLAN-enabled Ethernet switch provides layer 2 connectivity extension across the layer 3 boundary, enabling large-scale virtualized and multitenant data center designs over a shared common physical infrastructure. So it is the right time to enable VXLAN to network switch? How to get a decent VXLAN switch? We try to shed some lights on these issues. VXLAN is a network virtualization scheme that enables users to create a logical network for virtual machines (VMs) across different networks. 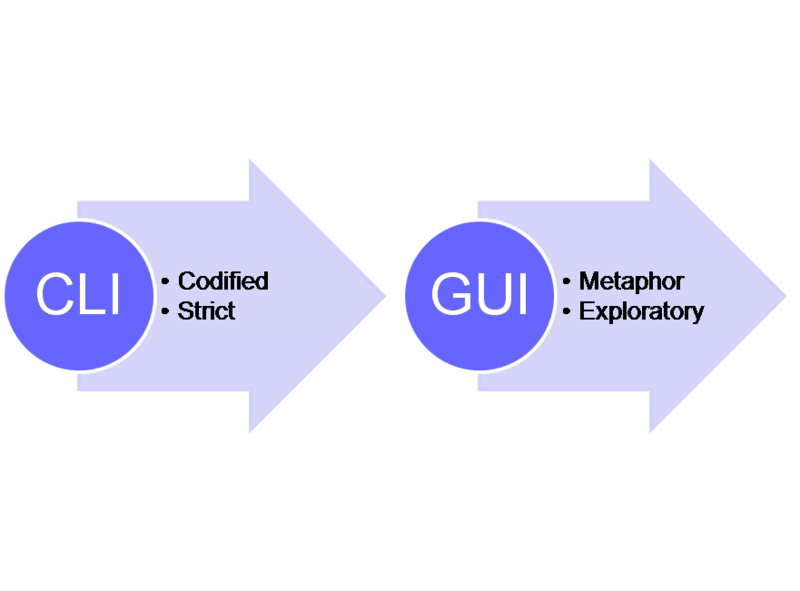 And it allows users to create a layer 2 network on top of layer 3 through encapsulation. In this way, you could potentially create 16 million networks using VXLAN – a lot more compared to the 4096 VLANs. VXLAN uses Layer 3 multicast to support the transmission of multicast and broadcast traffic in the virtual network, while decoupling the virtual network from the physical infrastructure. The following picture illustrates how VXLAN works. VXLAN segment: A VXLAN segment is a Layer 2 overlay network over which VMs communicate. Only VMs within the same VXLAN segment can communicate with each other. VNI: The Virtual Network Identifier (VNI), also referred to as VXLAN segment ID. The system uses the VNI, along with the VLAN ID, to identify the appropriate tunnel. VTEP: The VXLAN Tunnel Endpoint (VTEP) terminates a VXLAN tunnel. 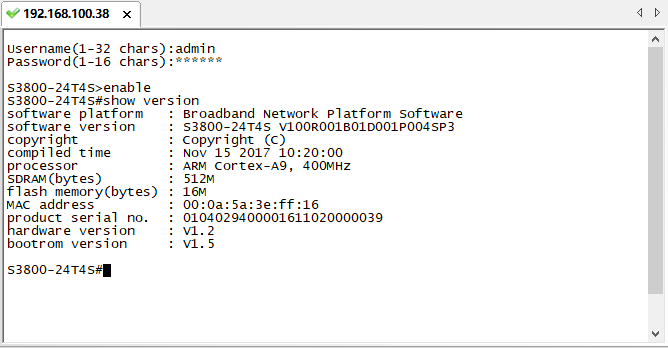 The same local IP address can be used for multiple tunnels. VXLAN header: In addition to the UDP header, encapsulated packages include a VXLAN header, which carries a 24-bit VNI to uniquely identify Layer 2 segments within the overlay. 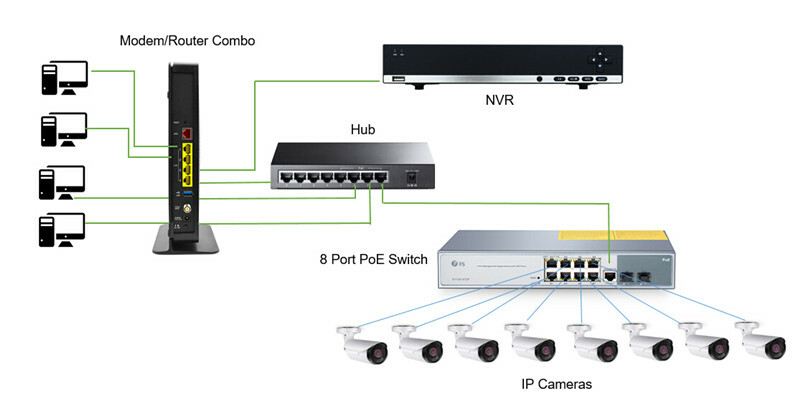 What Makes a Good VXLAN Network Switch? Network switch is a major building block in data transmission. Compared with traditional Ethernet switch, a VXLAN network switch generally possesses benefits like improved scalability (delivers a scale version of layer 2 network on highly scalable and proven layer 3 networks) & agility (provides VM ready networking infrastructure). VXLAN capable network switch also offers multiple solutions for private, public, & hybrid cloud networks. Moreover, network switch of this type also delivers higher programmability: it can work with network controllers and cloud orchestration stack such as OpenStack. You have account for at least the following aspects when choosing a VXLAN capable network switch. -Packets per second. A 32×100 GbE switch will have 4.47 billion packet per second (with all sort of packet size), make sure your vendor has that covered. -Latency. If this matters to you, 300 Nano seconds latency at all packet sizes is pretty easily available if you are looking for it. 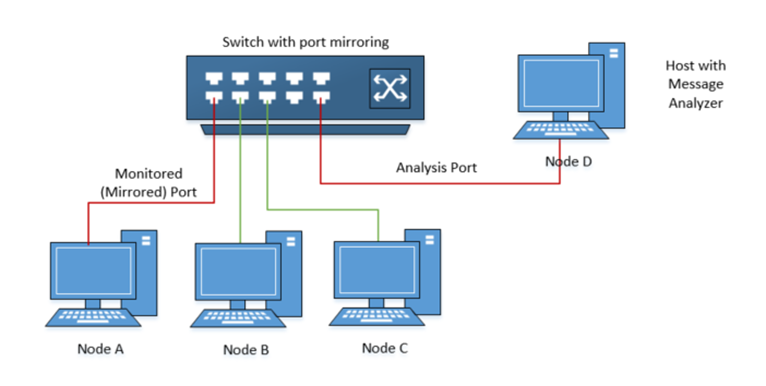 -Fairness on how the buffers are shared between ports. Look for right scale. Considering the number of Layer 3 route a VXLAN network switch can support, the VXLAN VNI scale and the VTEP scale. Open Networking. Look for a network switch that supports open networking and can give you disaggregated options if needed. In short, look for a vendor that can support multiple OS options. 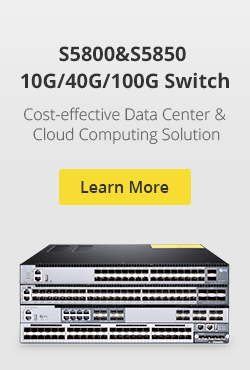 FS.COM offers a broad product line of network switches with the data rate spanning 1G to 100G. 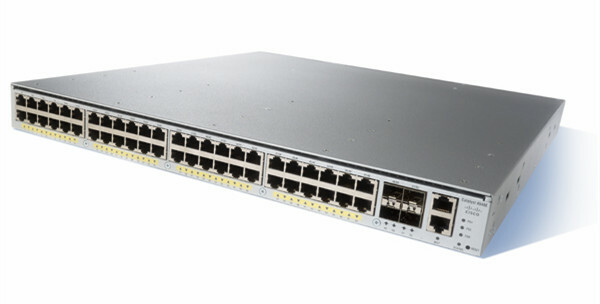 Among which the 100Gb switch S5850-48S2Q4C and S8050-20Q4C are Ethernet switches that support VXLAN function. 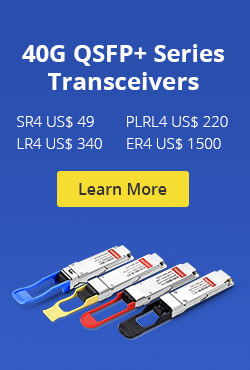 S5850-48S2Q4C features 48 10G SFFP+ ports and 6 hybrid 100G uplink slots, while S8050-20Q4C has 20 40G QSFP+ ports and 4 100G QSFP28 ports. Both of the VXLAN network switches are traditional L2/L3 switches with advanced features including MLAG, VXLAN, IPv4/IPv6, SFLOW, SNMP etc, which is ideal for traditional or fully virtualized data center. The following diagram summarizes the feature sets of these VXLAN enabled network switches. 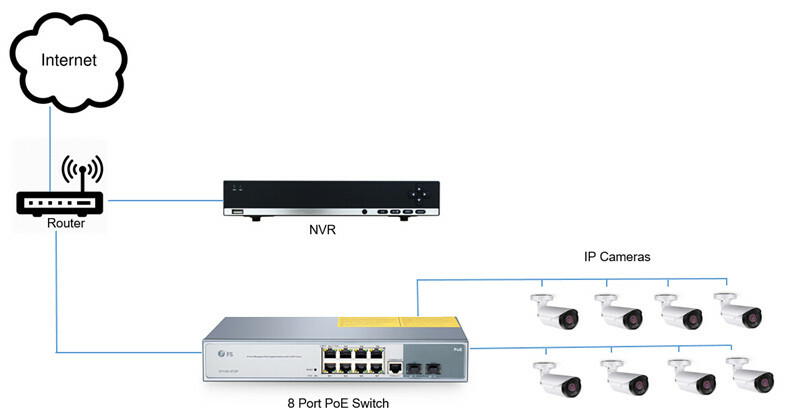 VXLAN based network switch has been accepted as a better solution with evident benefits, including sufficient links and capacity to handle massive traffic in cloud environment, the ability to stretch L2 network over a L3 network, and unsurpassed reliability and scalability. FS.COM offers professional and cost-efficient network switch solutions for enterprise networks and data centers, for more details, please contact us via sales@fs.com. This entry was posted in Data Center Switch, Network Switches and tagged 100gb switch, ethernet switch, network switch on June 15, 2018 by Aria Zhu.